Queen Elizabeth II is 91 today (21st April 2017). Windsor celebrated with a Royal Gun Salute. 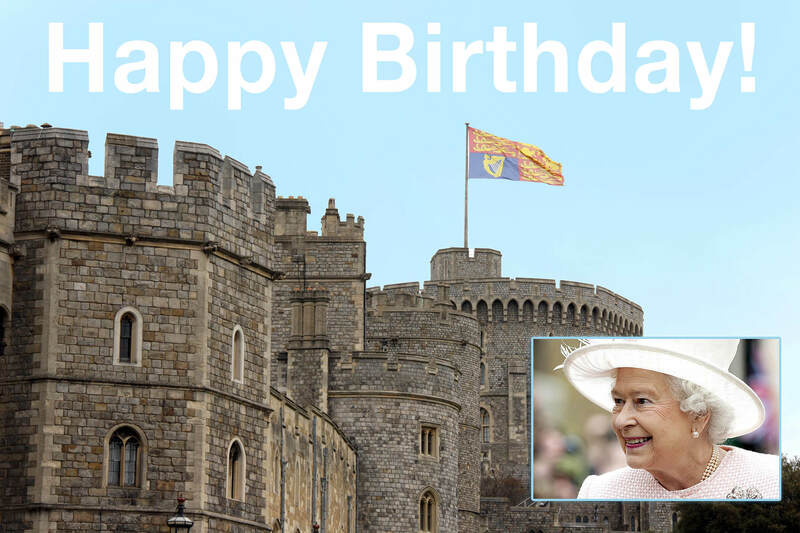 The Queen celebrated quietly at home (in Windsor Castle) – well she is 91 afterall!